We say the right cuts will expand the economy and enable America to better serve the world. We are only 4.5% percent of the world’s population, but we have produced 50% of all the food in many years. Our putting 40% of our corn crop into bad motor fuel is starving millions of people. Food is our greatest defense: Russia will never attack us because we are their “lifeline” when they have crop failures as happens frequently in a country where their grain-growing areas are north of Chicago. Our grain surpluses keep the world grain price down so Russia can afford to feed its’ people in bad years. Starving people replace their governments violently and the Russians know that well as it is much of their history. The Democrats claim “the rich” are cheating taxes by carrying over loss years. Many projects take more than one year and during that time the property or movie developer has no income. When his payday comes he has been able to spread the income over the several years it took to complete the project which is fair. In the progressive system we have a man getting a paycheck has been taxed in year instead the five it took to make the money! Progressive taxes make development more difficult and that is from where most of our jobs come; from our many small developers and producers. The US Patent Office notes: Only one of 1300 US Patents makes more than its’ fees. Does that mean 1299 of the ideas were bad? No, it means the capital and business tax climate were not equitable. Imagine all the new and wonderful things we would have if we were not so highly taxed. 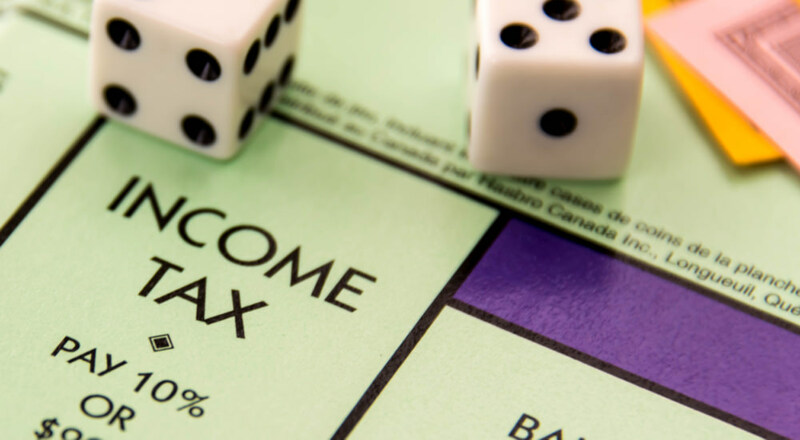 We feel that much of high taxation comes from two elements of the elected ruling class, i.e. The Establishment. “Money under the table,” corruption and the thirst for personal power. These are people who want to be applauded wherever they appear. The last thing they want to be is you or me. 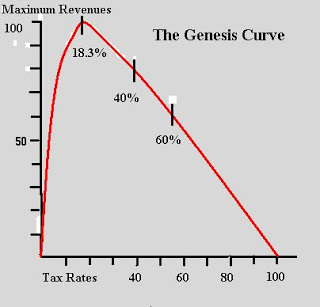 Researcher Dylan Matthews once wrote “Where Does The Laffer Curve Bend” for the Washington Post noting Art Laffer became famous on the idea there is an optimum rate between taxers and payers for an economy to thrive. This is critically important to America as we are only 4.5% of the world’s population, but make half the world’s food, fiber and films. You do not have to be much of a mathematician to tell this is utter nonsense designed to overwhelm. The last thing this guy wants is for you to understand it. The optimum taxing rate was known in antiquity. When early scribes compiled the Torah, and later the Old Testament, in the first chapter, Genesis 47:26, they wrote “…that Pharoah should have the fifth part…” The scholars of Medieval Europe learned by experiment and called it, “The King’s Fifth.” It was the tax code of Europe until Karl Marx declared success evil. 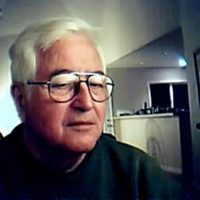 In 1987 I spent three days in a public library translating “The Statistical Abstracts of the United States” into a constant Dollar base for comparison as the inflation we have suffered since President Wilson reducing the Dollar to a penny, if that, I found the optimum rate is 18.3% by statistical analysis.